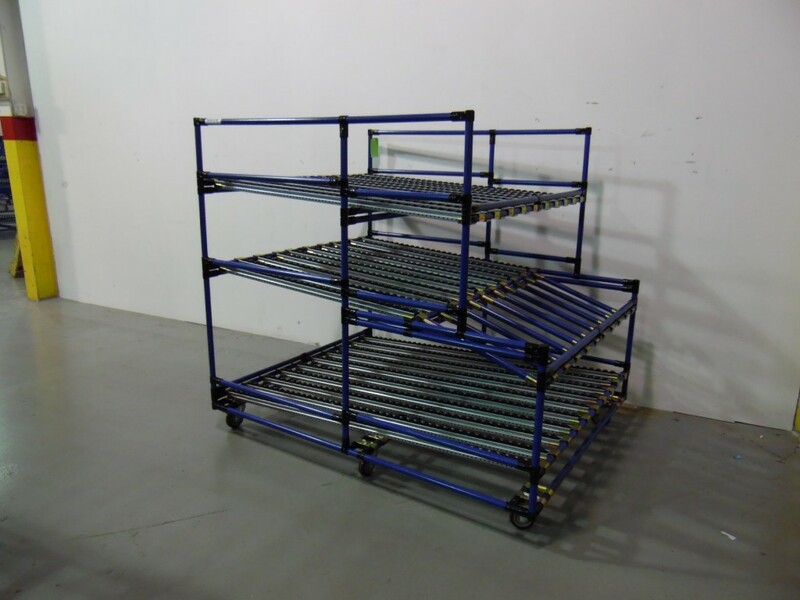 With better presentation and less wasted floor space, we offer limitless flow rack solutions to fit your specific needs. 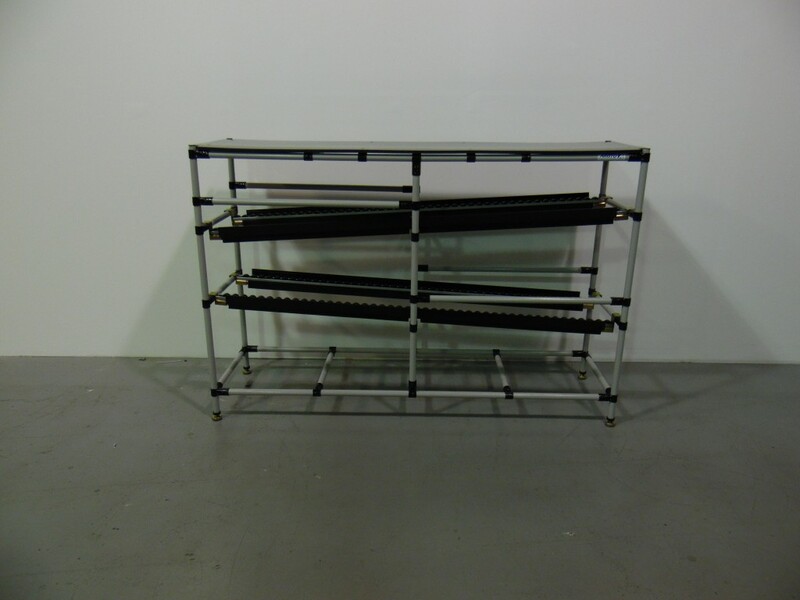 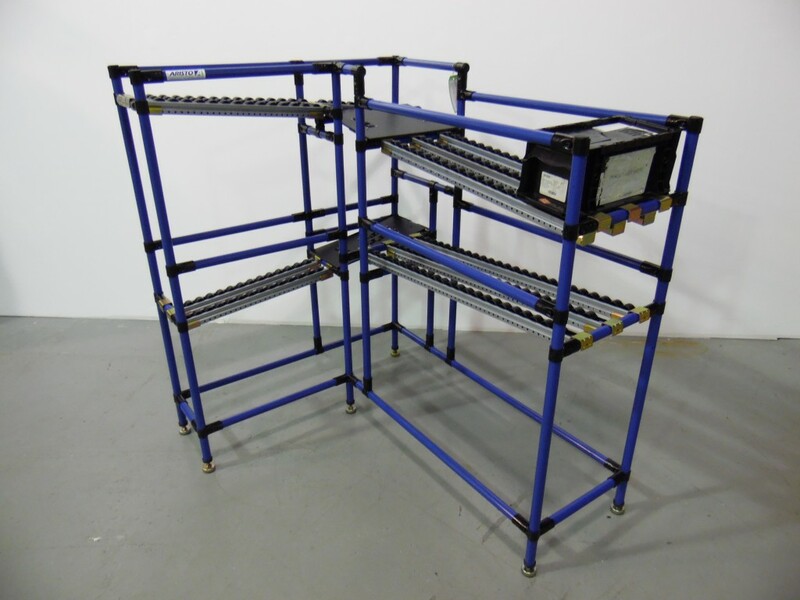 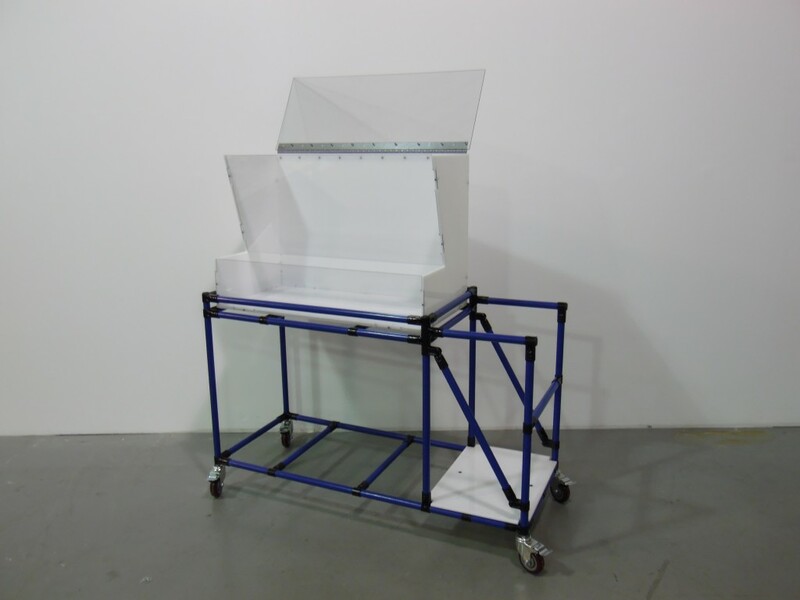 Our custom flow racks can be designed and built around your material flow based on your parts and frequency. 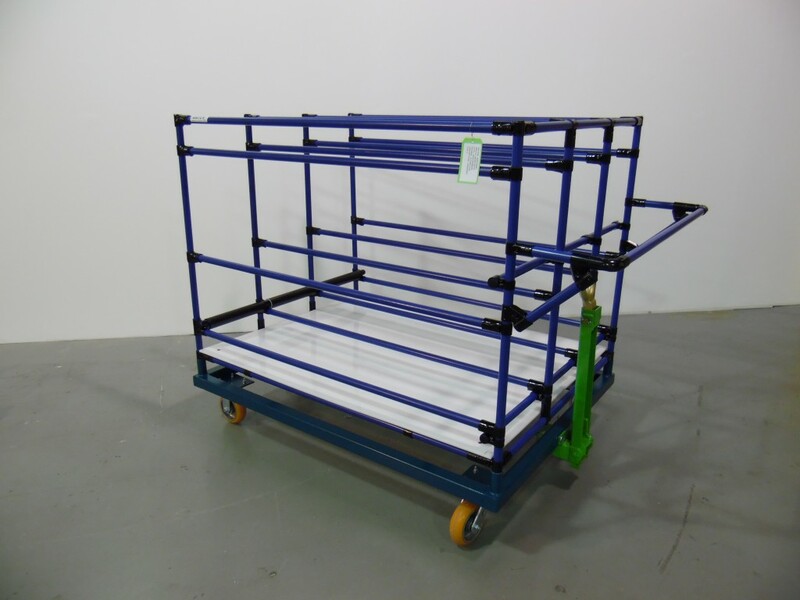 From push to towable carts, Aristo Industries offers tube and joint carts to meet the needs of our customer. 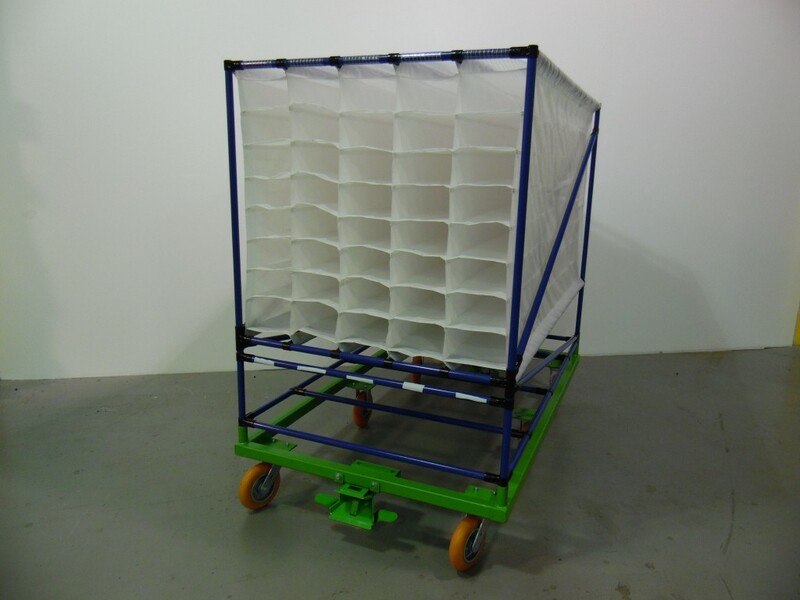 Whether it is a light weight tube and joint base, or our modular base system, we can build and design your cart to your specific requirements. 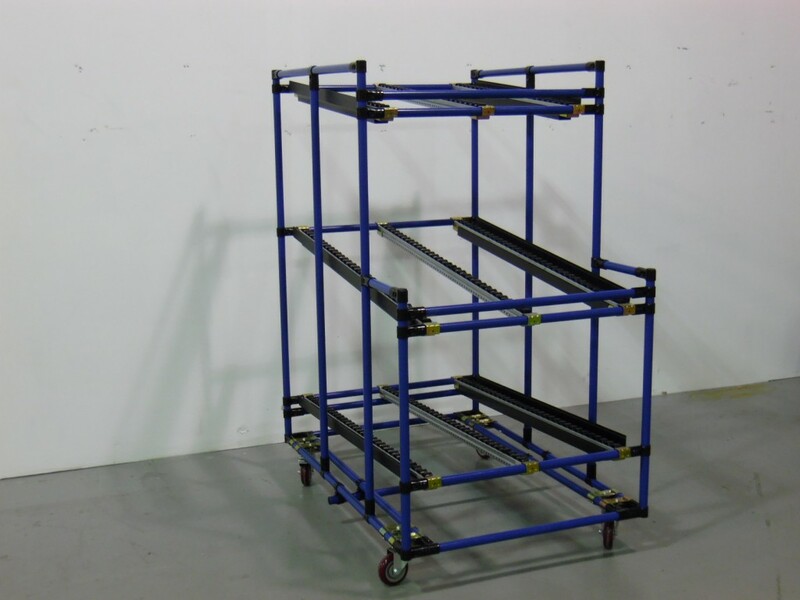 Also, see our industrial carts of weight capacities over 1,000 pounds. 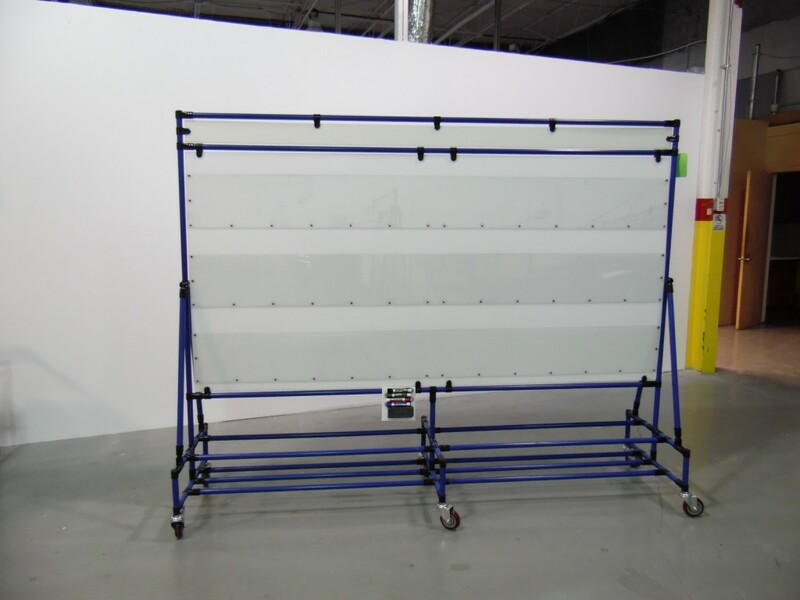 Aristo Industries can build your message board to your requirements, whether it is a standard 4’ x 8’ dry erase board, or a fully customized design. 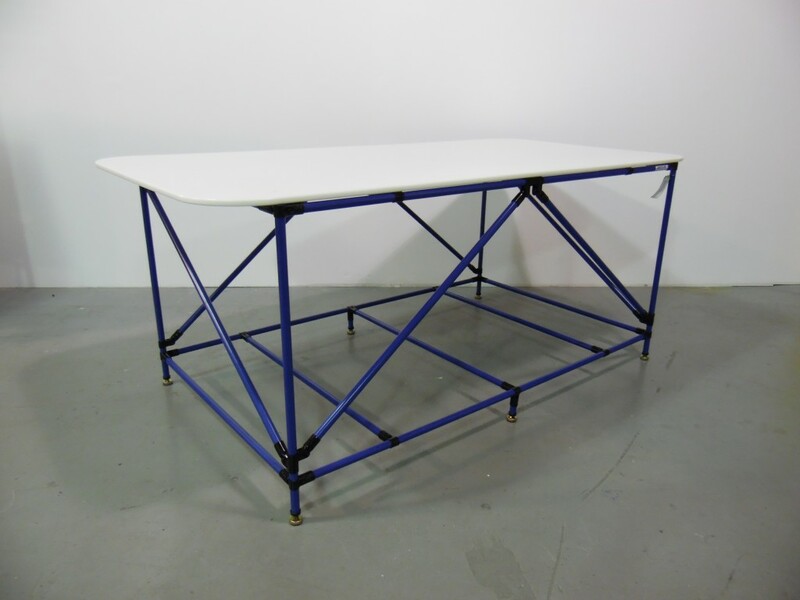 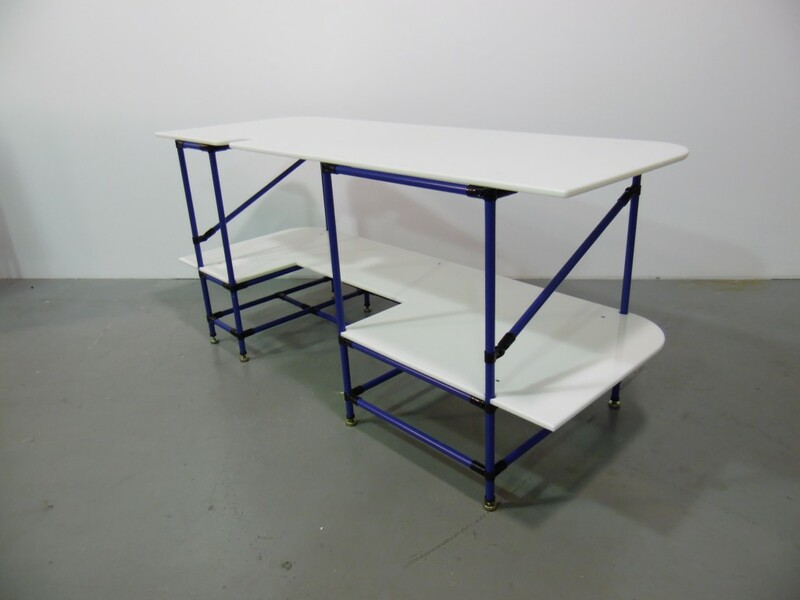 Whether you require lights, peg boards, or work surfaces, ergonomic workstations can be customized to your specific foot print, height, and need to meet any customer demand. 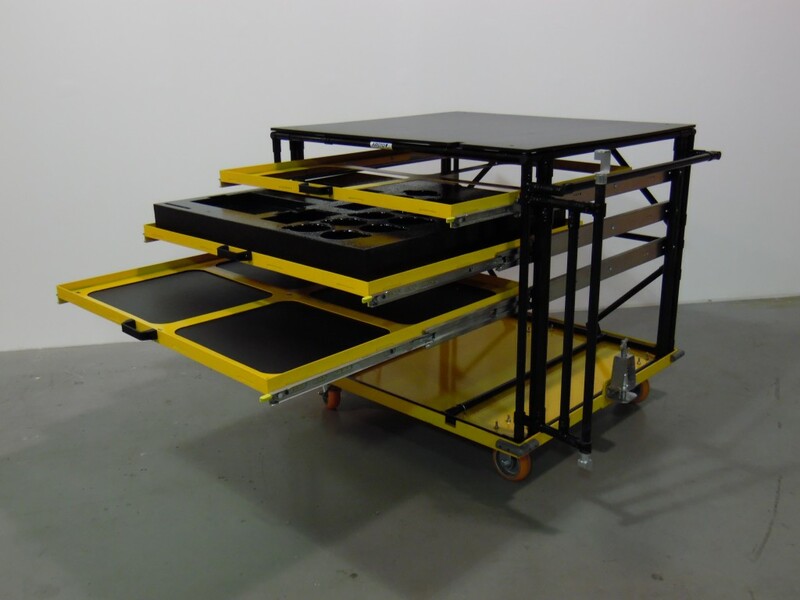 Consult our industry leading designers for your custom material handling solutions! 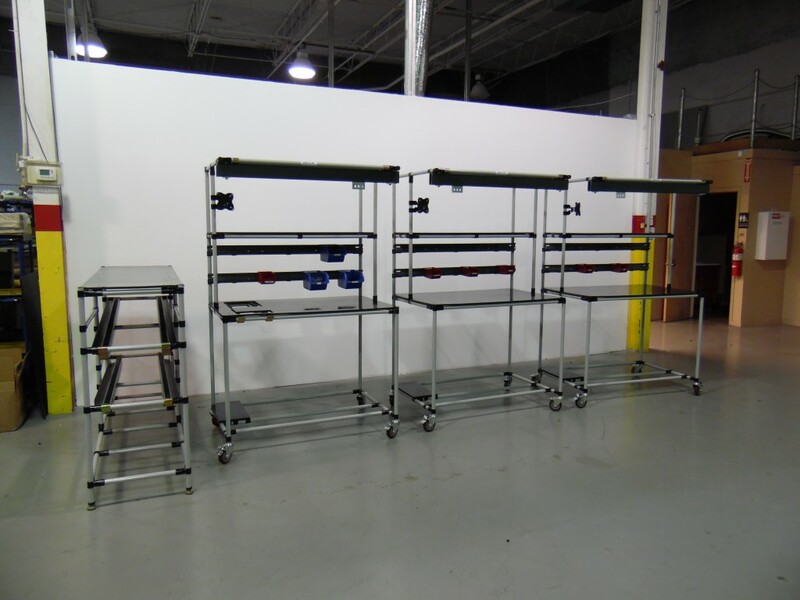 Interested in building your own custom Tube & Joint Solution? 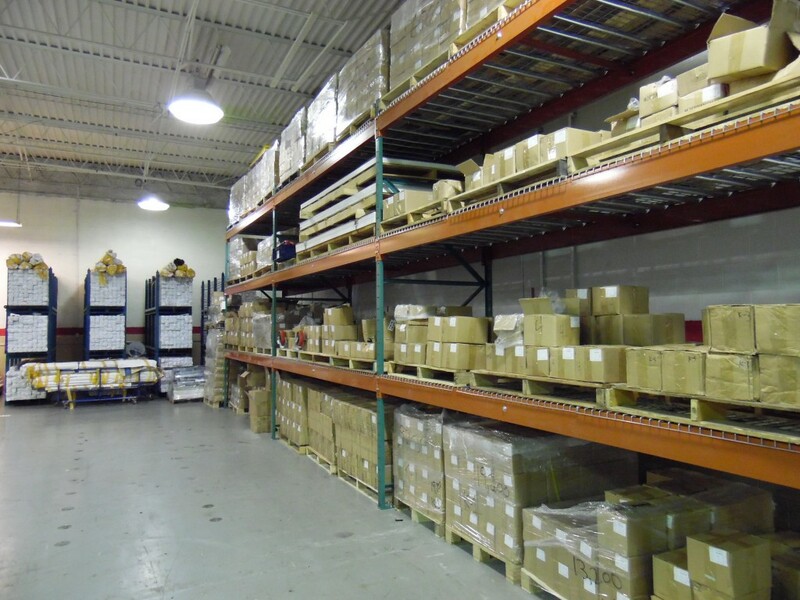 Aristo Industries currently offers some of the most competitive pricing in bulk material ordering. 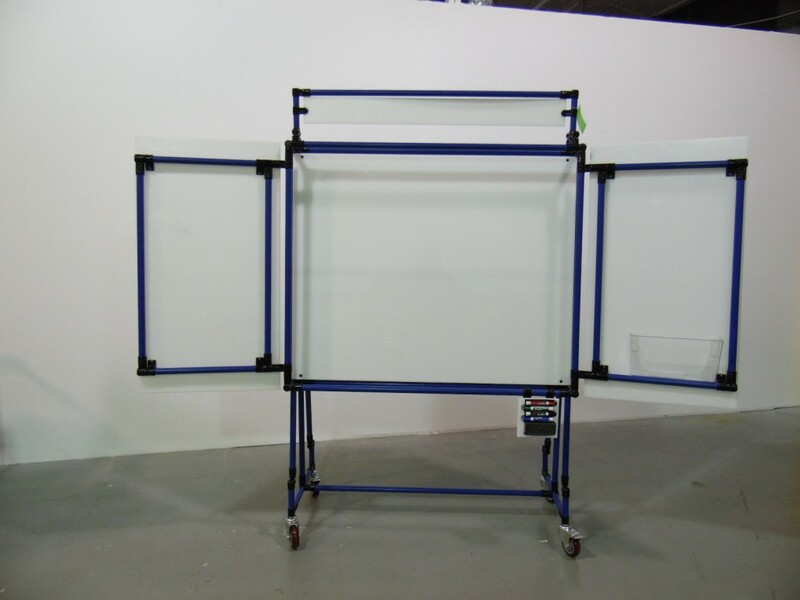 Consult our sales team for more information!